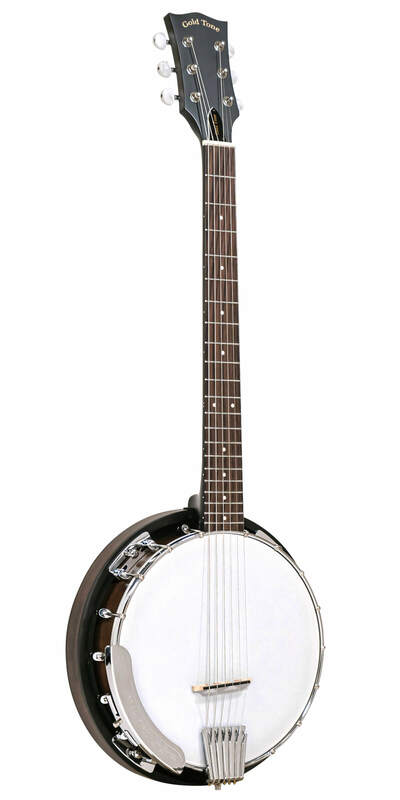 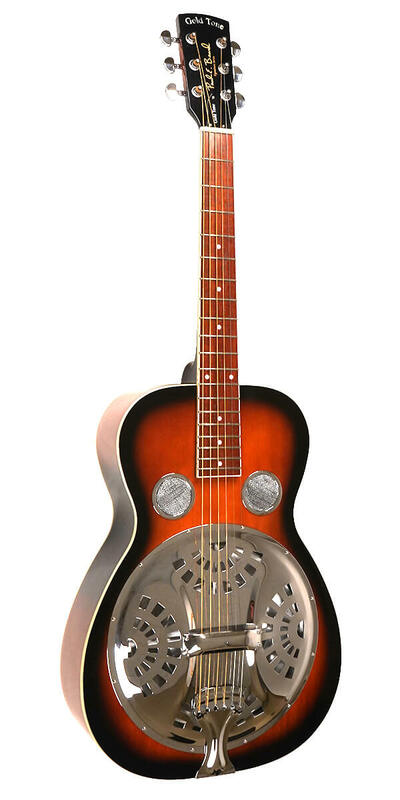 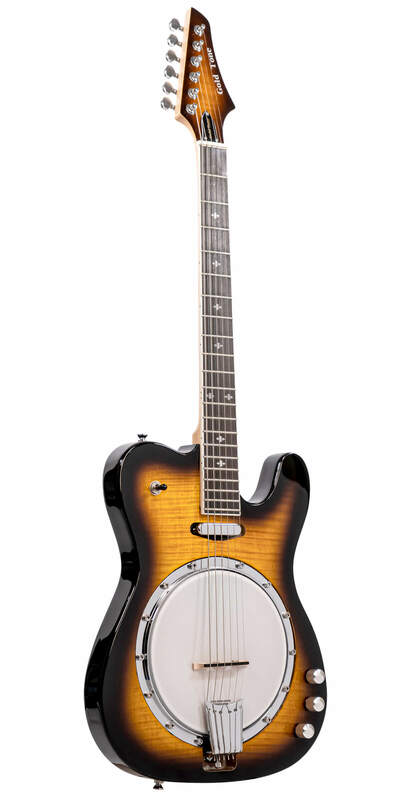 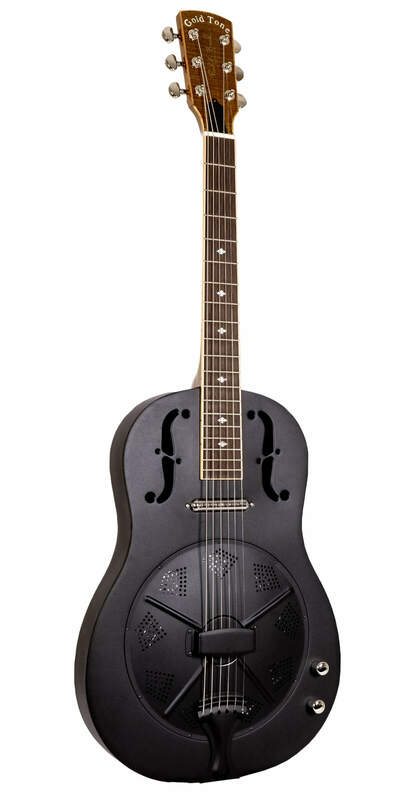 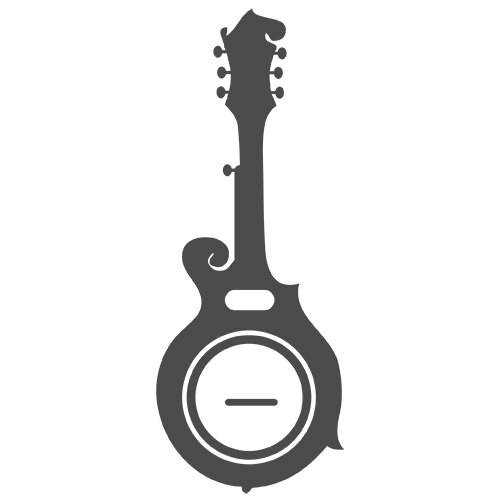 The CC-Banjitar was our first banjo guitar and its popularity remains strong due its unsurpassed combination of great build quality, valued features and low price. 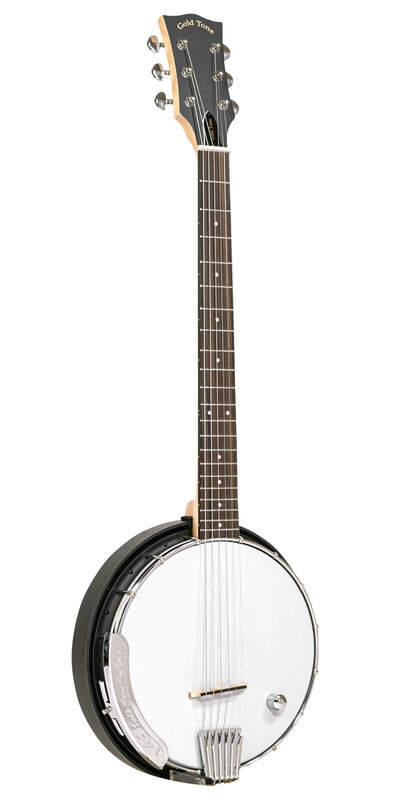 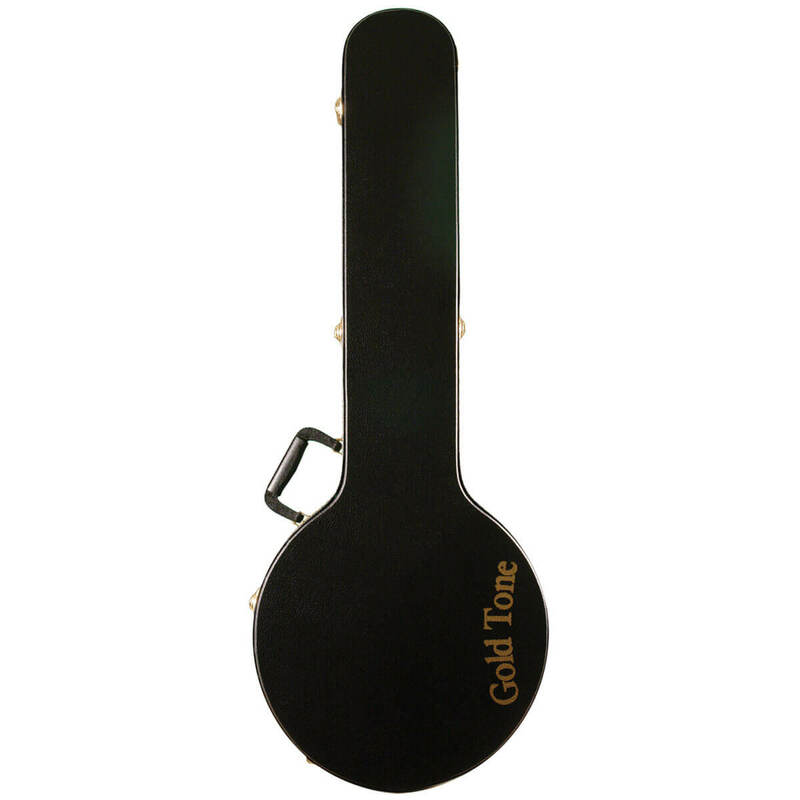 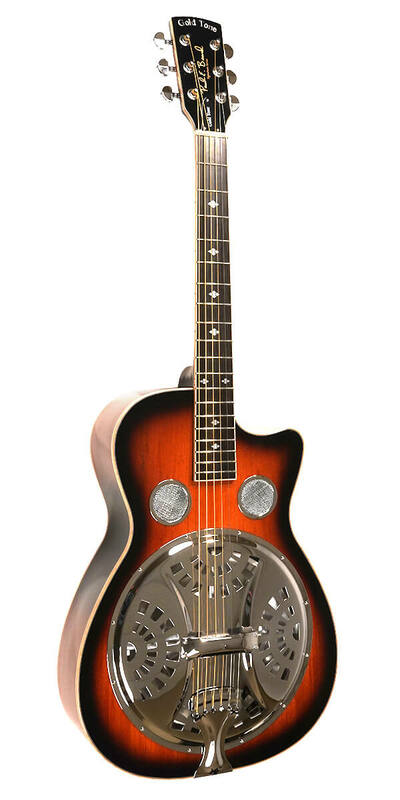 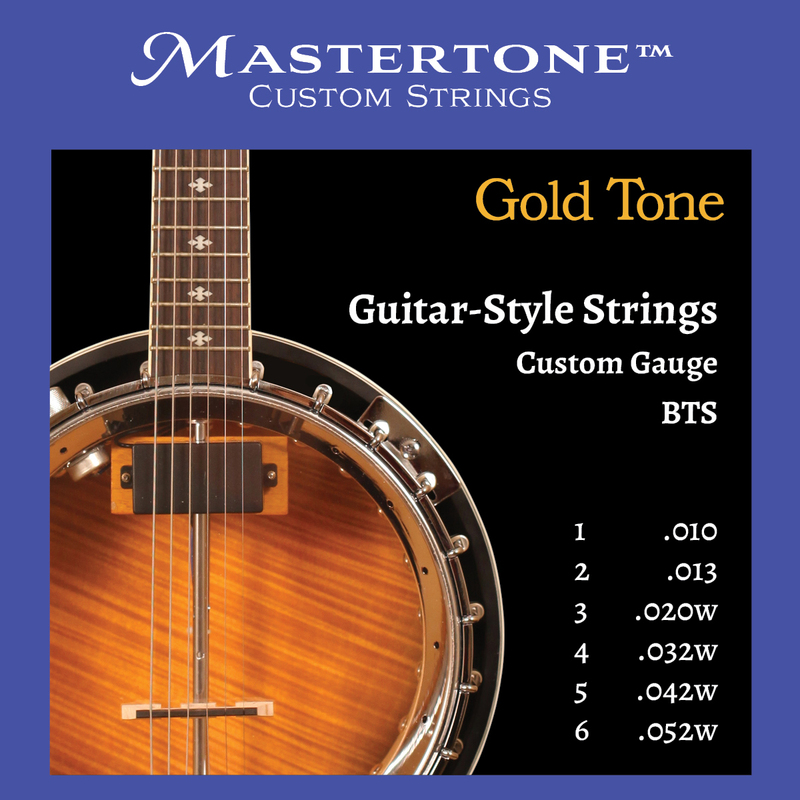 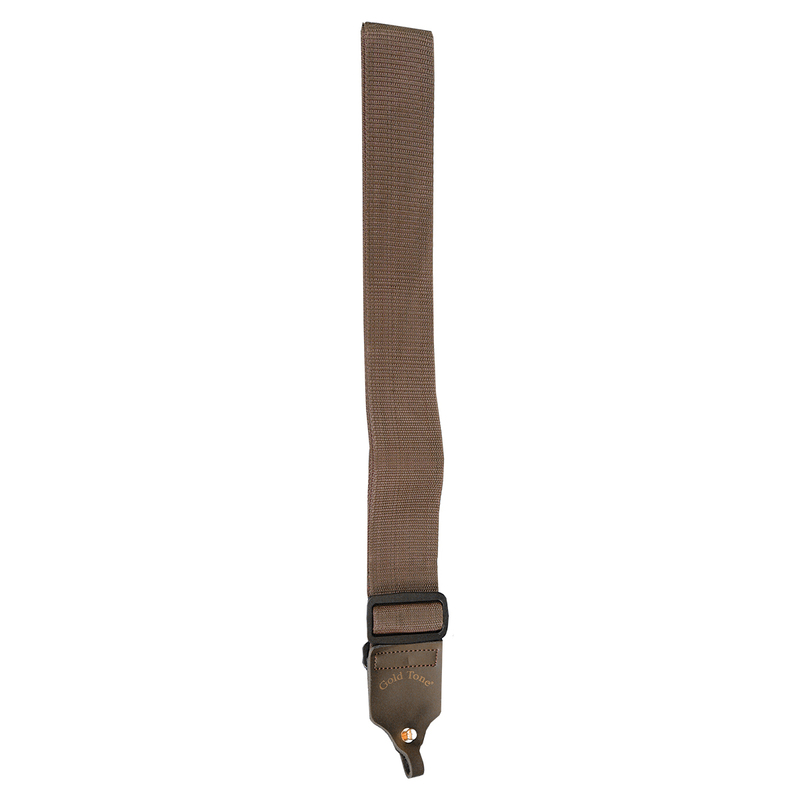 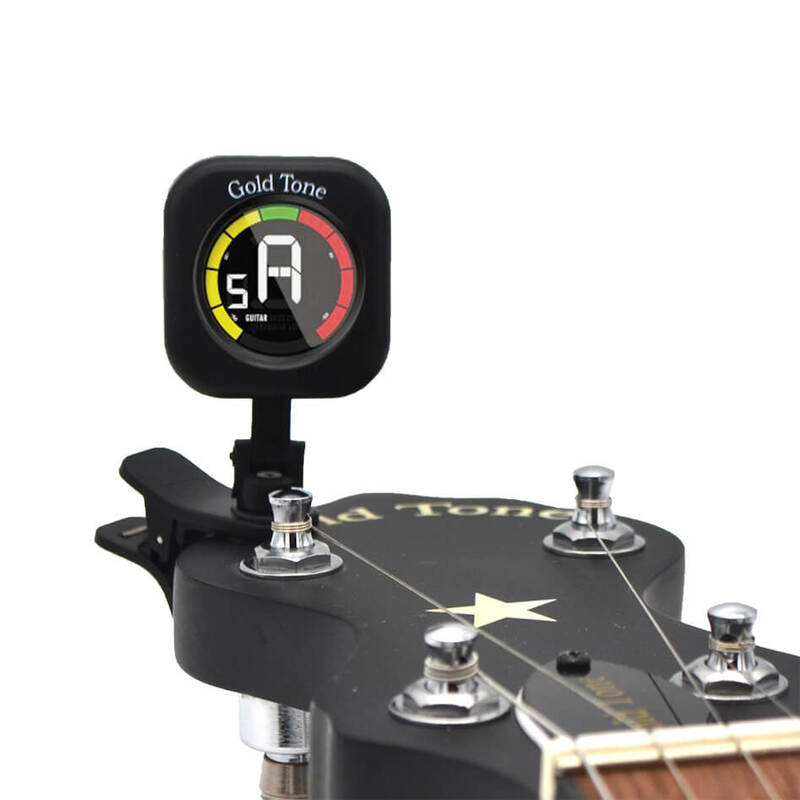 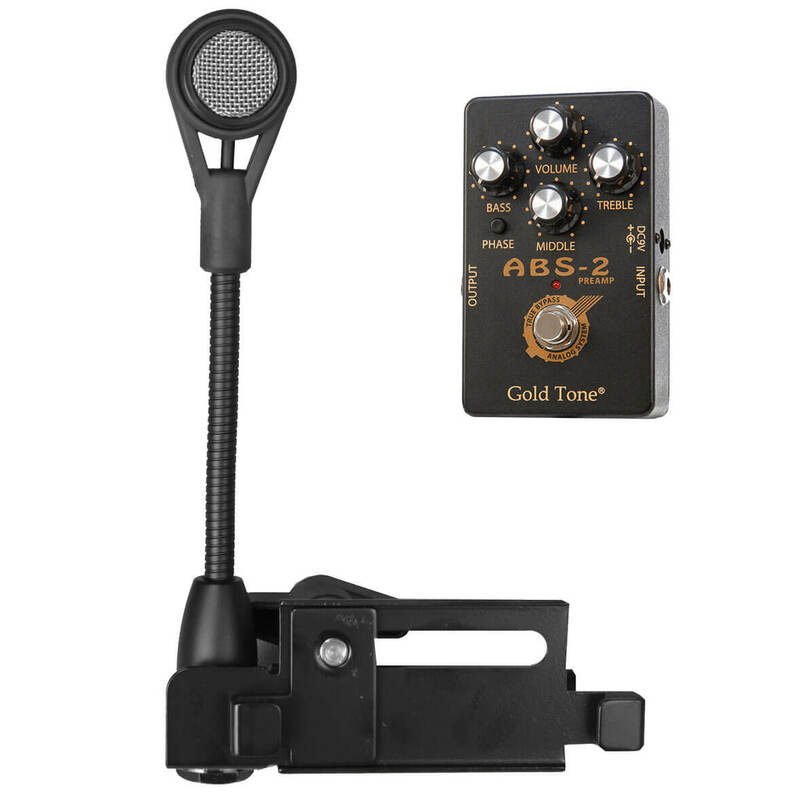 This member of Gold Tone's Cripple Creek family of banjo-based instruments enables guitarists to play banjo-like sounds without having to learn a new instrument. 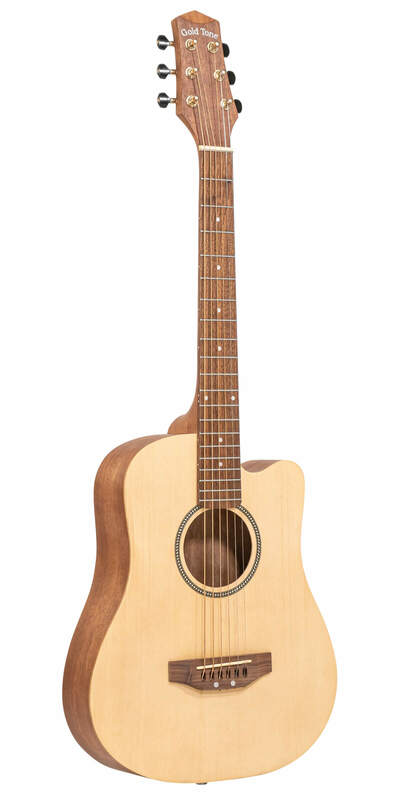 Available as left-handed model.